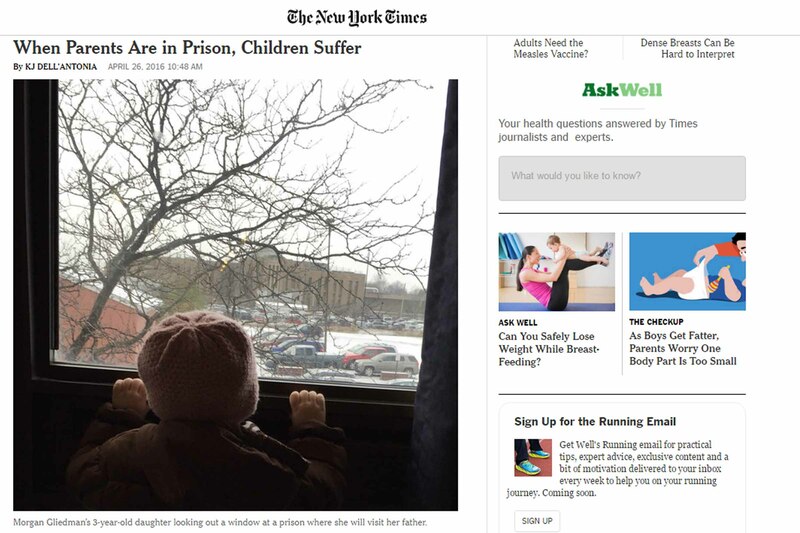 Sharing some recent news articles about Camp David, and other organizations that serve families of prisoners to help bring awareness to the the need. 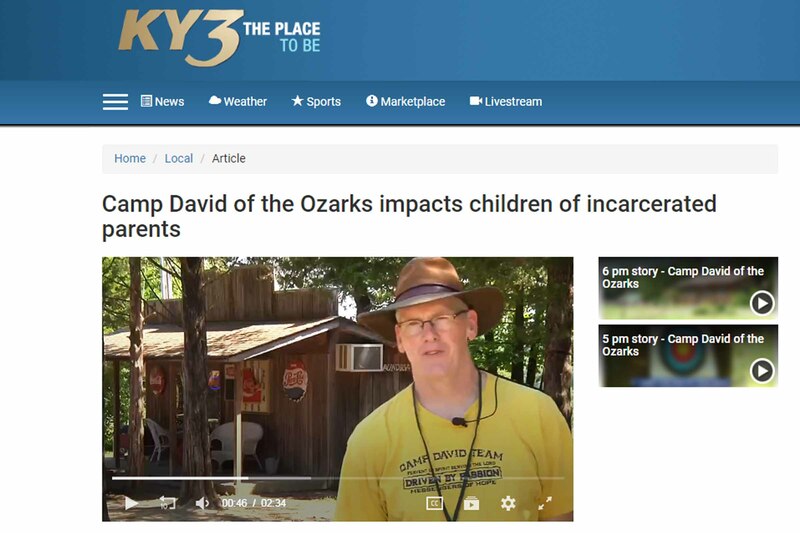 A big thanks to KY3 for coming out and capturing how Camp David is giving hope and growing leaders. Enjoy watching the 6 pm story especially! 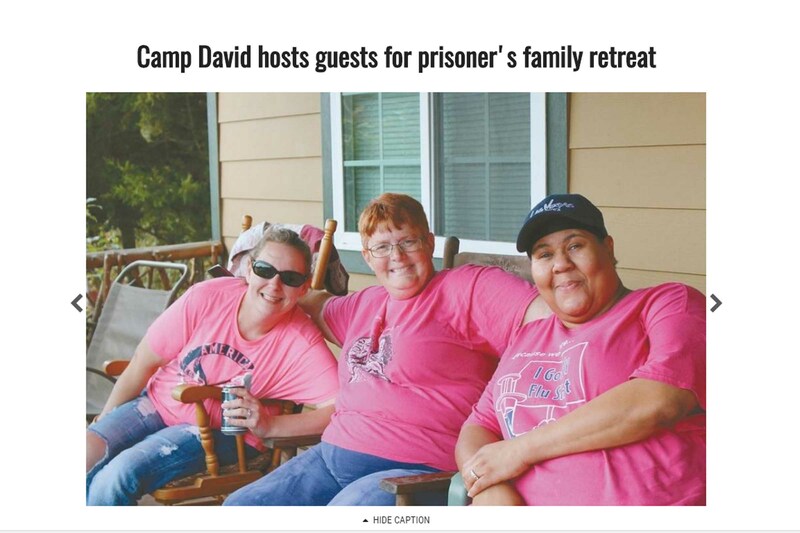 A big thanks to the Rolla Daily News for featuring this story about our Family Retreats! 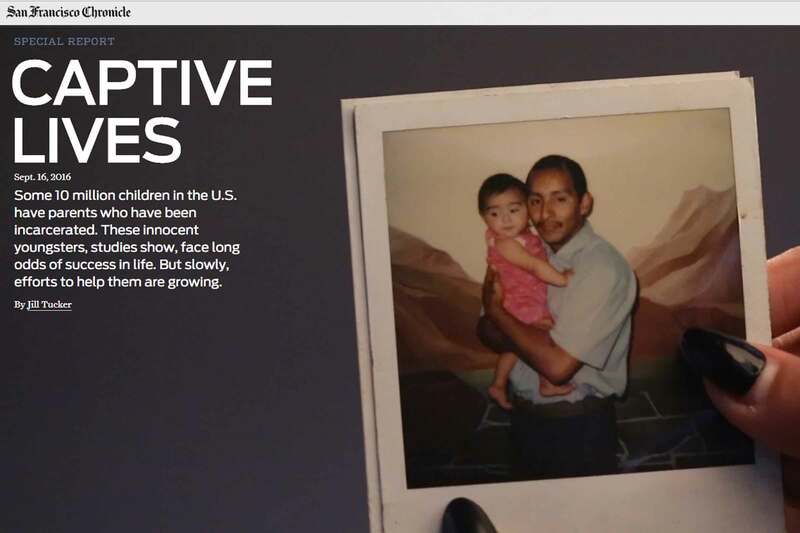 You will enjoy this report of how Family Retreats make a difference! 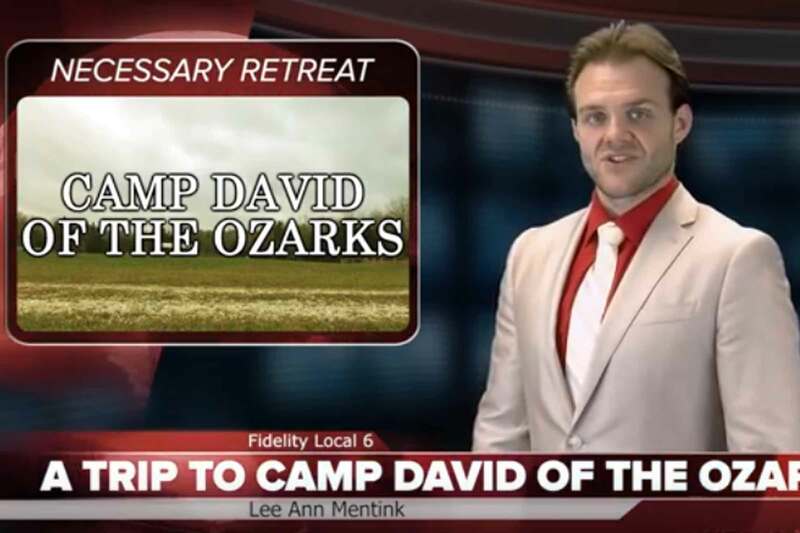 Camp David was highlighted by our local news station this fall! Thanks to Lee Ann Mentink for doing the interview with us!